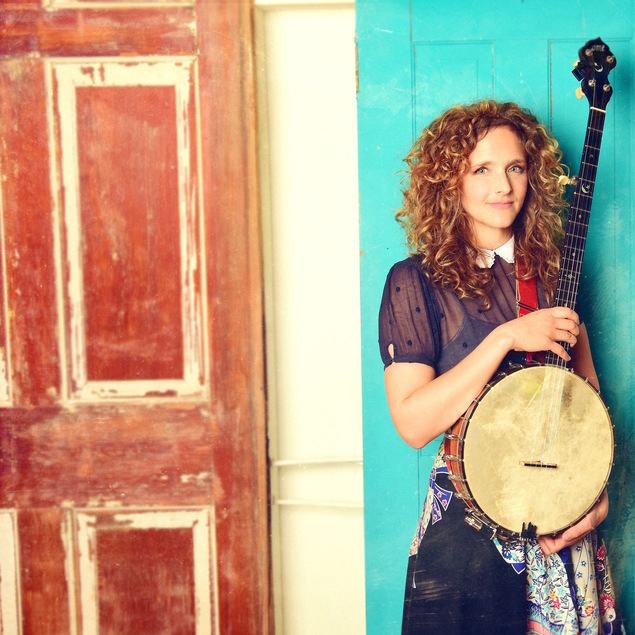 If American old-time music is about taking earlier, simpler ways of life and music-making as one’s model, Abigail Washburn has proven herself to be a bracing revelation to that tradition. 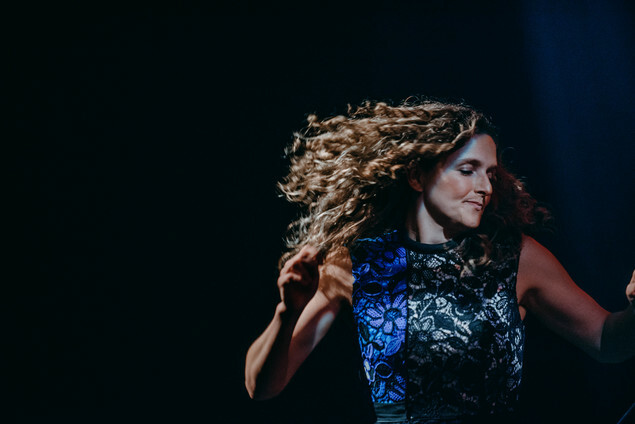 She—a singing, songwriting, Illinois-born, Nashville-based clawhammer banjo player—is every bit as interested in the present and the future as she is in the past, and every bit as attuned to the global as she is to the local. 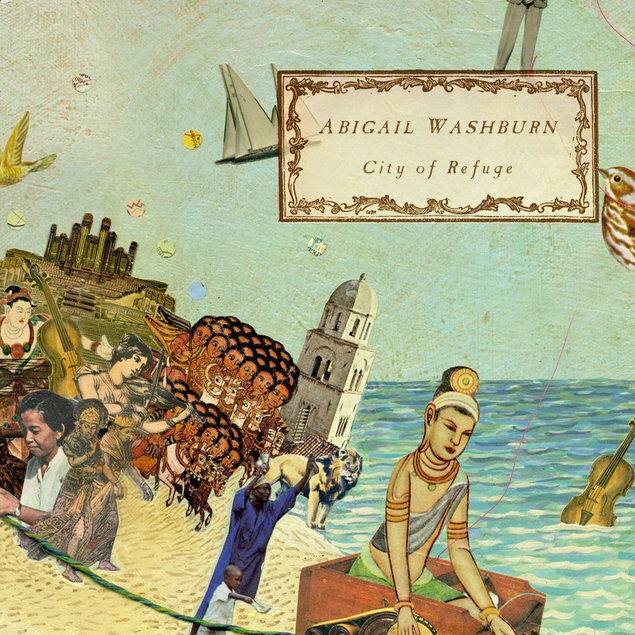 Abigail pairs venerable folk elements with far-flung sounds, and the results feel both strangely familiar and unlike anything anybody’s ever heard before. 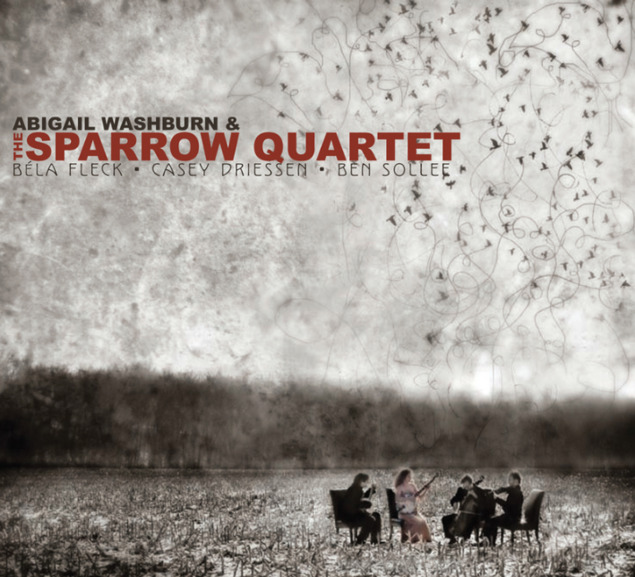 One fateful day 11 years ago, Washburn was miraculously offered a record deal in the halls of a bluegrass convention in Kentucky which changed her trajectory from becoming a lawyer in China to a traveling folk musician. 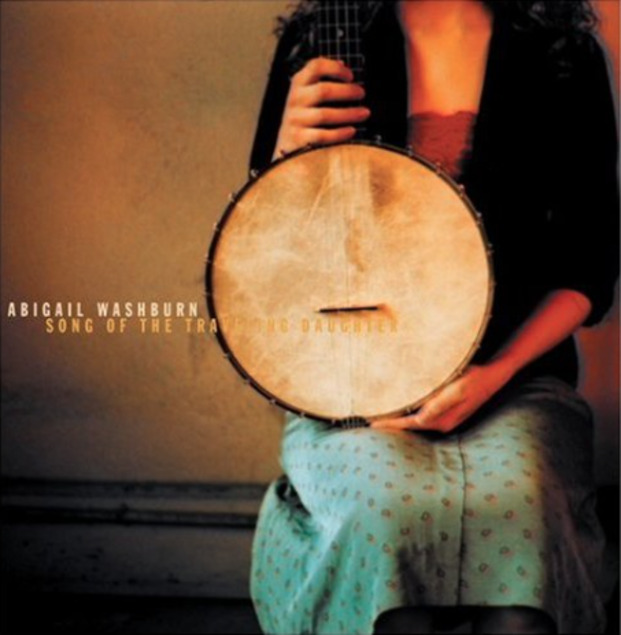 Since then, Abigail has been recording and touring a continuous stream of music. 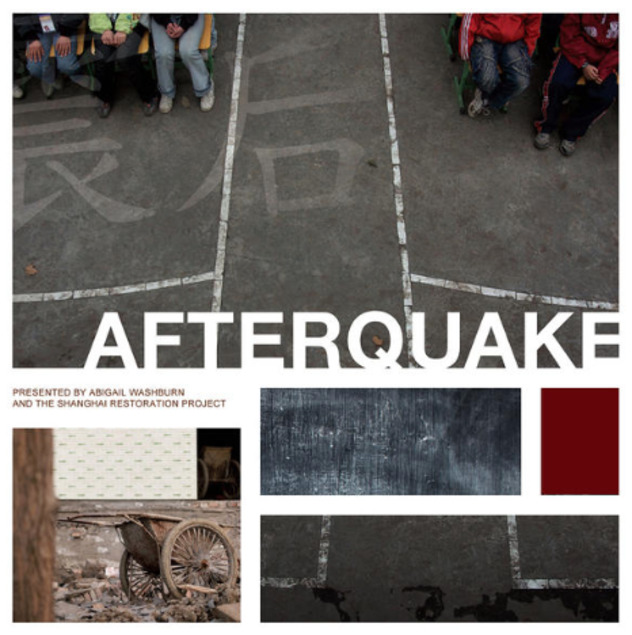 Her music ranges from the "all-g'earl" string band sound of Uncle Earl to her bi-lingual solo release Song of the Traveling Daughter (2005), to the mind-bending “chamber roots” sound of the Sparrow Quartet, to the rhythms, sounds and stories of Afterquake, her fundraiser CD for the Sichuan earthquake victims. 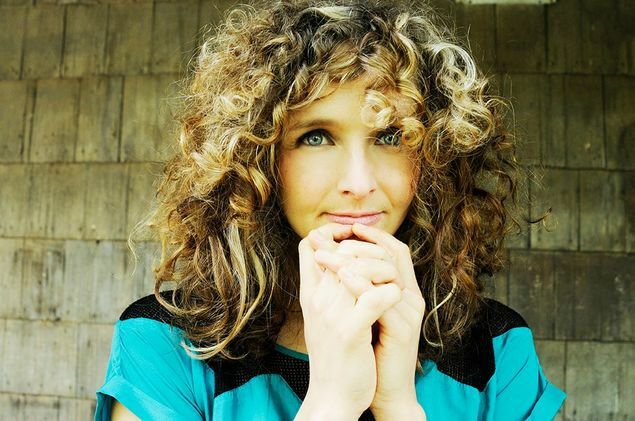 The New York Times praised her 2011 release, City of Refuge, written with collaborator Kai Welch, saying the the songs "mingle Appalachia and folk-pop, with tinges of Asia and Bruce Springsteen." Her most recent release, Echo in the Valley (2017), was recorded with her husband, 15-time Grammy award winning banjo virtuoso, Béla Fleck. 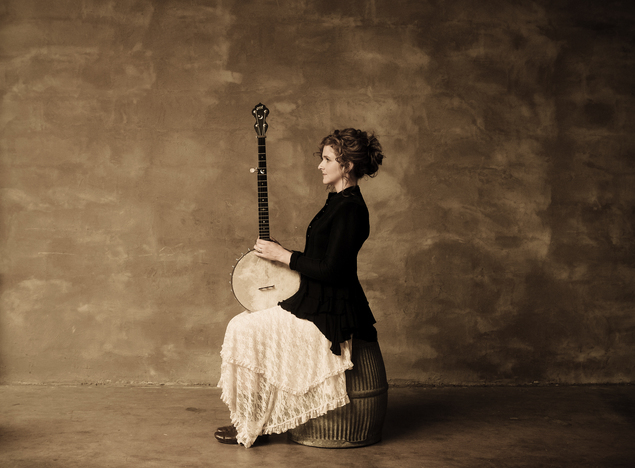 Their acclaimed, self-titled debut, Béla Fleck and Abigail Washburn (2014), earned the 2016 Grammy for Best Folk Album.